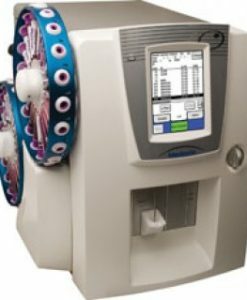 Run 240 tests per hour, handling up to 24 two-reagent immunoassays per run with the Thermo Scientific™ MGC 240 Benchtop Analyzer. 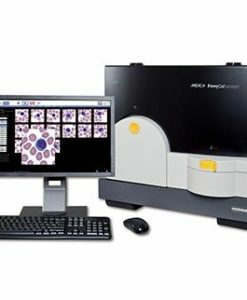 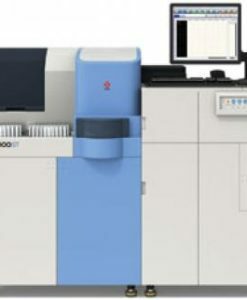 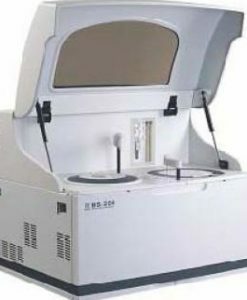 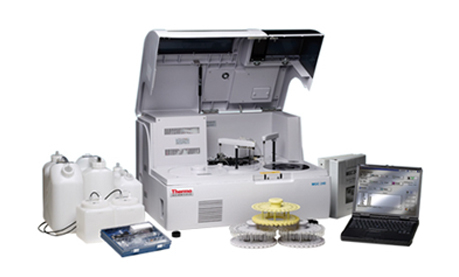 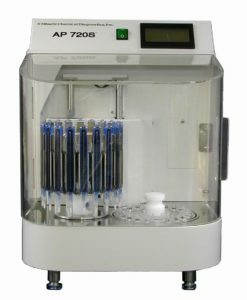 This open, flexible system can be used for drugs of abuse screens and therapeutic drug monitoring including immunosuppressive diagnostic assays and specimen validity testing. 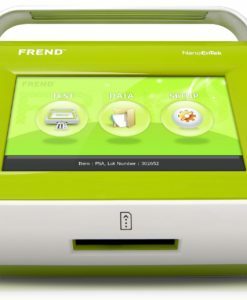 If you still have questions regarding the product you may inquire about it above or contact us directly. 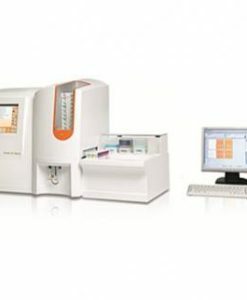 Jant Pharmacal Corporation, founded in 1986, develops and markets medical devices, including complimentary and companion point-of-care diagnostics.